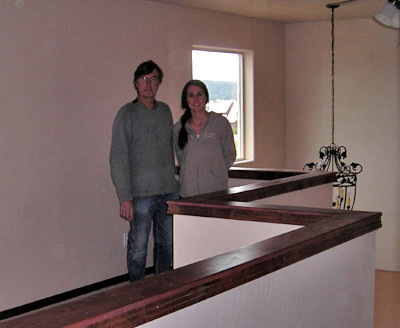 Mark Mahlum, owner of Lindmark Homes has been in the business of building fine quality homes in Southwest Colorado since 1978 successfully completing nearly one hundred new home projects. Mark's values were formed by his rural, agrarian roots. Growing up on a Northern Plains dairy farm, Mark learned at a young age that hard work, doing things correctly the first time and self-reliance are most desirable virtues. He was taught the value of hard earned money and has carried that into his business by respecting every client's every dollar. Mark graduated from Concordia College (Fargo/ Moorhead) with a Bachelor's Degree in 1973. In 1972, while a senior he participated in an exchange program and spent a trimester at Fort Lewis College in Durango. 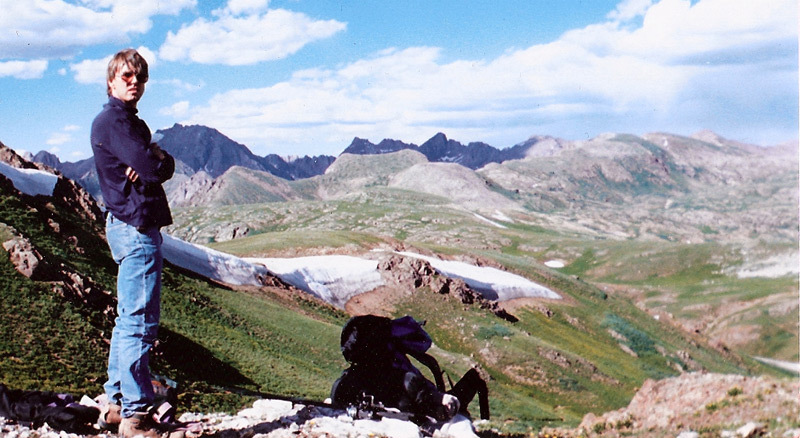 The beautiful mountains, lovely weather, and a gorgeous young lady named Linda Hesselgren convinced him to make Southwest Colorado his permanent home. Married in 1975, this union produced three daughters: Krista, Khara and Lisa. Krista has worked with Mark since her early teens and is invaluable to the success of his projects because of the quality craftsmanship that she contributes. In 1978 Mark's first construction project involved the building of a log home initially intended to be his family's personal residence. However, an offer was made and accepted before the family could move in. That project had been a most rewarding experience and Mark recognized a talent he possessed for the designing and building of homes. During the next few years, Mark built a mix of "specs" and pre-sold homes each contributing to his experience and knowledge. Since the late 1980's, Mark has designed and constructed custom homes for many of BP's management and technical employees, a relationship that has been most rewarding for all concerned. Linda, a substance abuse counselor and Mark, have been married for 39 years and live on a small acreage north of Bayfield. When Mark is not on his job site he can be found in his garden or with Linda and their two Siberian Huskies climbing, fishing, hiking and rock collecting the high San Juans or the deserts of the Southwest.